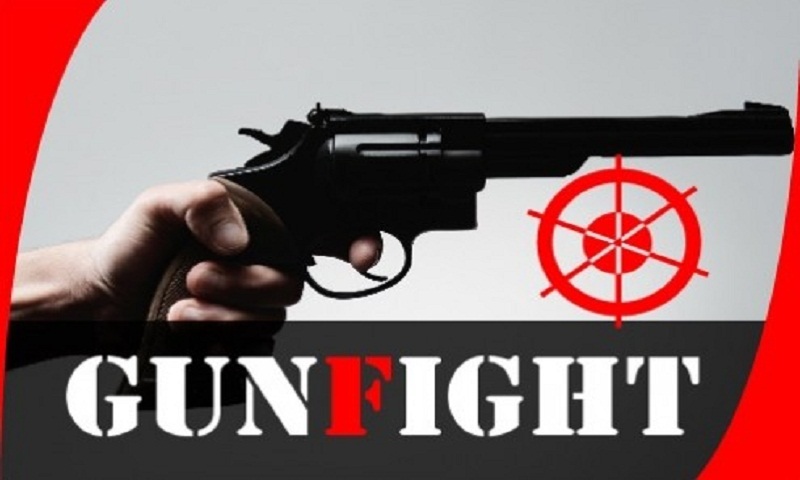 A suspected dacoit was killed in a gunfight with police in Moheshpur upazila of Jhenaidah early Thursday. The deceased was identified as Nurul Islam, 46. Three police members were injured in the gunfight. Police also recovered sharp weapons, locally-made firearms and bullets from the spot.